I've read that a small amount of gold in cosmetics could provide significant benefits like slowing collagen depletion and treating sun damaged. Gold is said to have an anti-inflammatory and anti-bacterial properties as well thus helps in renewing damages skin cell. What do you think about this? It's Monday Makeup review once again! 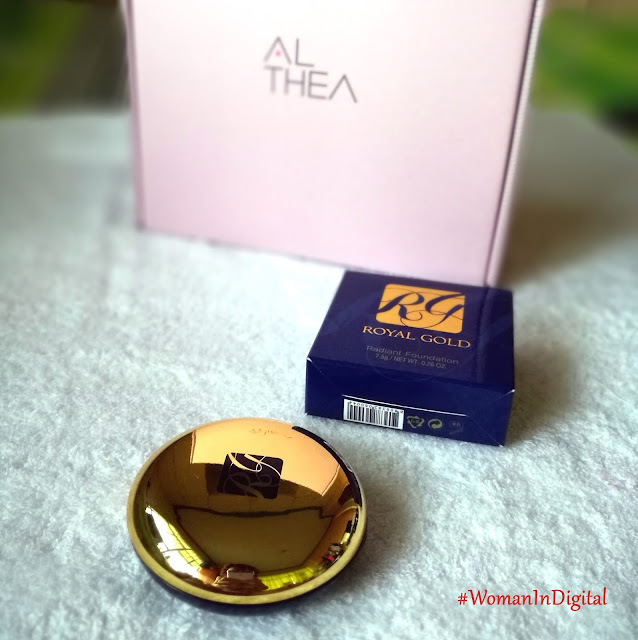 Let me share my current favorite foundation which I bought at Althea Korea last Christmas, it's the Royal Gold Radiant Foundation. Notice the radiance on my nose, cheeks and forehead? Sometime in December while shopping at Althea Korea, I spotted this foundation made up with gold. The packaging was impressive and looks elegant. 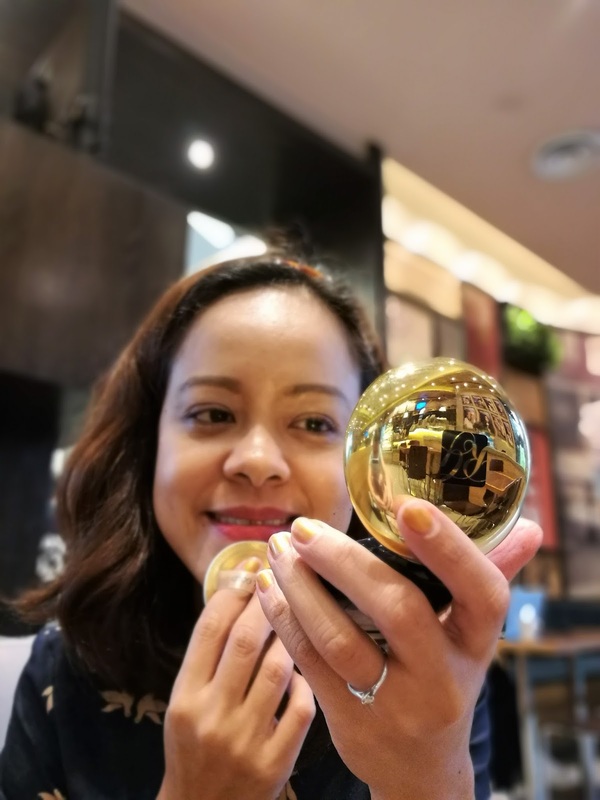 Initially, I was quite hesitant thinking what could happen to my skin if I ever use a product with gold. 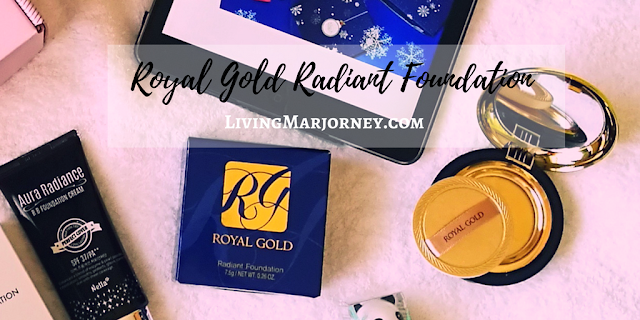 Royal Gold Radiant Foundation was on sale at at Php800+ from Php3,380 at Althea Korea. As the name suggests, foundation has a thin sheet of 24K gold carefully placed on top of the foundation. This is how it looks like. 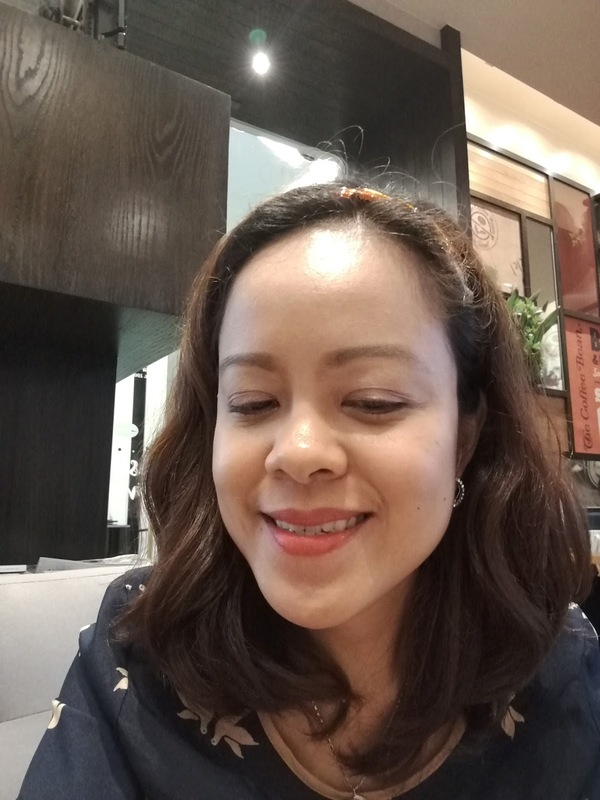 I applied it on my bare face (no CC or BB Cream). I was surprised with the instant glow and moisture after each application. It also provides full coverage especially on areas with blemishes. 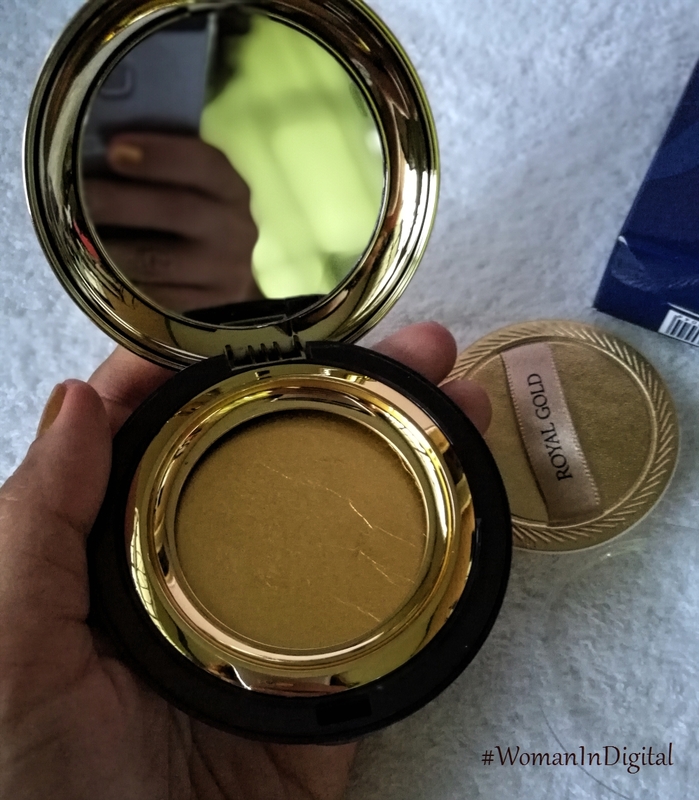 I've been using Royal Gold radiant foundation for almost two weeks now and noticed that it doesn't even dry my skin. I love this product and will definitely get a refill the soonest.